Expert SEO Services servicing all of South Australia. Our goal is to Get Your Business Listed on Page 1 of Google. Need a SEO Expert in Adelaide? Our job is getting your website to the top of Google search results. We provide expert advise and use proven white hat methods of getting your business on Page 1. Search Engine Optimisation is a complex and time consuming ongoing process that, when done right will increase your website rankings and generate you a tonne of business. Search Engine Optimisation is crucial to success. Our SEO strategies will help your website get on top of the Google search results and dominate your business niche. We back our results, providing no lock in contracts. 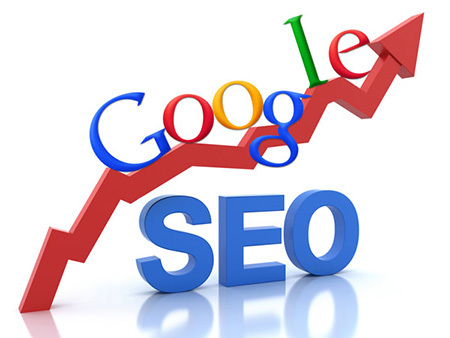 Our services include full SEO keyword rankings and performance reports. Our team will increase your website traffic, improve sales, increase your website ranking, and get you on Page 1 of Google. SEO Adelaide or Search Engine Optimisation is complex and online process that Rank One SEO specialises in. Our proven process involves us analysing the competition in your target area and creating a customised plan to get you on top of your competition, whether you sell locally or online, in Australia or all over the world. Start by just filling in our free site analysis form and claiming your free consultation. We will provide a free website analysis within a couple of hours and then ring you to with our results. During this phone consultation we will explain how we work and map our your future revenue plan and how to secure increase your website positioning online. Call us today and discover how we can help your business grow. Search Engine Optimisation (SEO) is the biggest factors that determines which websites you see on top of page 1 of Google. There is no point having the worlds best looking website if you can't be found in Google. To achieve higher rankings in search engines, your website needs to be highly optimised. Highly optimised sites lead to more opportunities, which leads to more revenue for your business. Getting this exposure for your business will lead to mind blowing increases in sales. Every new customer to Rank One SEO is blown away by the statistics we produce showing how many people Google their business services every month. The benefits of Adelaide SEO expert to optimise your website and grow your online presence are priceless. A Adelaide SEO expert is a direct investment in your business, and with a little bit of patience, in time you will reap the return on investment. We stay up to date with the latest Google algorithms and what is going on in the latest technology, as your business and sales count on it. Our SEO process for Adelaide has been developed by working with hundreds of clients across Adelaide and the whole of South Australia. We integrate that with proven tactics from around the world to come up with a bulletproof plan to grow your business. 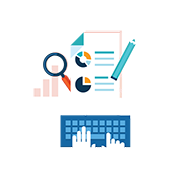 Starting with keyword analysis, identifying keywords that customers use to find your business services. The outcome is your website and business being found by more customers and increased ranking in Google search results. After the initial stages we use customised strategies to push your site up to Googles first page. As a leading seo consultant Adelaide we carefully review and adjust this process as we go along. SEO Adelaide is often referred to as ‘link building’, and off-page SEO. 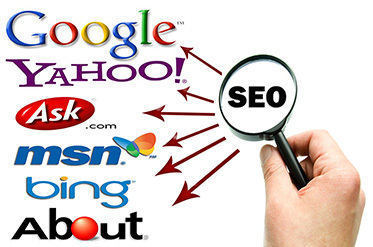 Our services cover far more than other SEO companies normally offer. Safe and proven white hat techniques that we have developed over the years.